If you’ve ever painted a room then you know just how tedious and spotty it can be. Brushers are great for small and precise jobs but when it comes to large areas where you want a nice even coat it’s almost guaranteed you’ll have splotches and areas where the coat is uneven. A paint sprayer can take the guesswork out of whether or not you went over that area by laying down a single even coat when depressing the trigger. 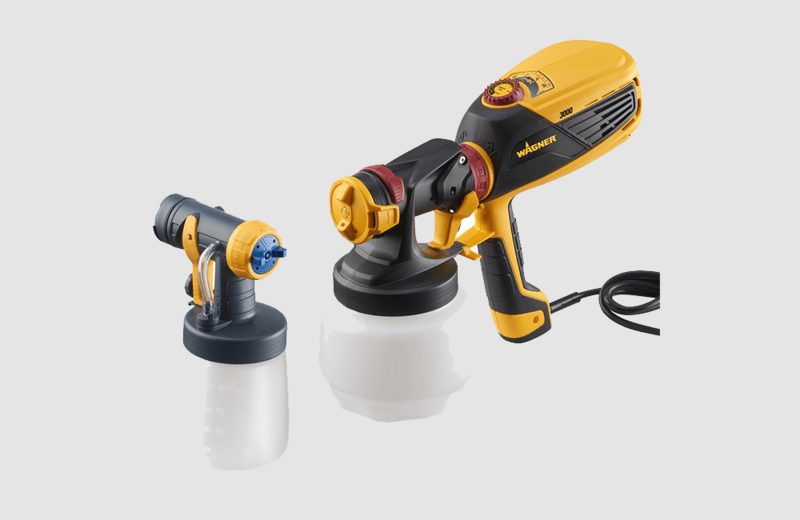 Paint sprayers have a huge variety since they can come with different nozzles and power sources. The most precise is pneumatic and you can get small airbrushes for detailing which are essentially miniature paint sprayers. For most projects, you’ll want a sprayer that has a decent reservoir or one that can be changed easily. These are for applying lacquers, stains, paint, and any liquid you want to coat a surface evenly. Its use is not limited to household painting. 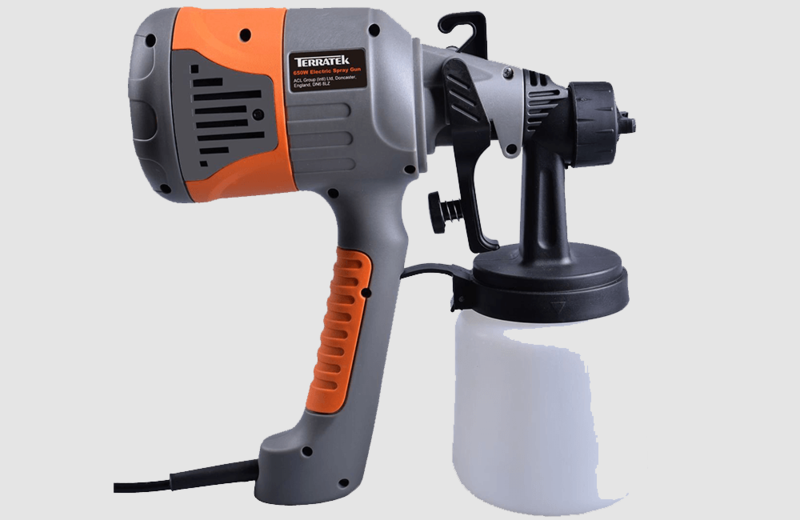 Rather, you can use a paint sprayer in automotive refinishing shops for added advantages. The same goes for marine fishing as with automobiles. Applying architectural coatings for indoor and outdoor also works perfectly with a paint sprayer. Another area that comprises the use of sprayers at large is furniture finishing. Spraying is more exact and precise than ever before with an HVLP spray gun. Quicker and effortless too.